On the occasion of its 8th-anniversary event in China, Xiaomi unveiled the much-awaited flagship smartphone, the Xiaomi Mi 8. During the event which happened in Shenzen, China the Mi 8 wasn’t the only smartphone which made its debut. The Mi 8 Explorer Edition and the Mi 8 SE were also the two other devices to accompany the standard Mi 8. However, fans of the brand in India might have to wait a little bit since the phone has not yet touched Indian shores. 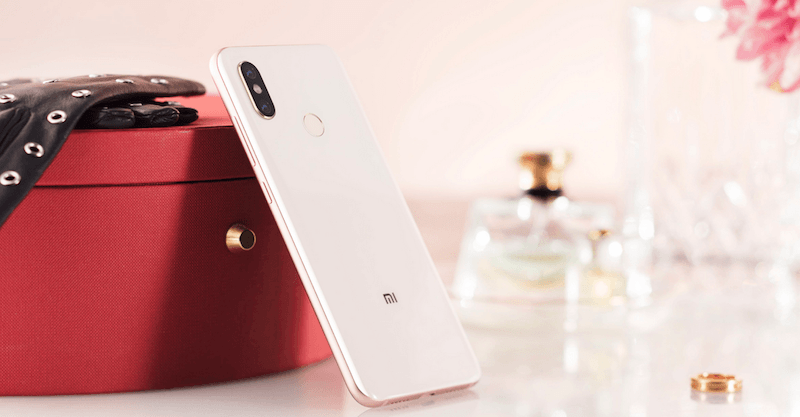 Below we have detailed the differences between the three different variants of Mi 8 which debuted in this exclusive event. The three devices resemble each other a lot with all of them sporting a near bezel-less design and the notch. The rear of the phone is where the difference is seen. While the Mi 8 and Mi 8 SE feature a glass back, the Mi 8 Explorer Edition comes with a transparent glass back panel. The Xiaomi Mi 8 and Mi 8 Explorer Edition sport a 6.2-inch Full HD+ AMOLED display which renders a 1080 x 2248 resolution and 18.7:9 aspect ratio. The Mi 8 SE comes with a 5.88-inch AMOLED panel with the same 1080 x 2248 Full HD+ resolution and 18.7:9 aspect ratio. All the phones come with Corning Gorilla Glass on top. The Mi 8 and Mi SE smartphones sport a fingerprint sensor on the rear of the phone, on the other hand, the Mi 8 Explorer Edition sports an in-display fingerprint sensor. 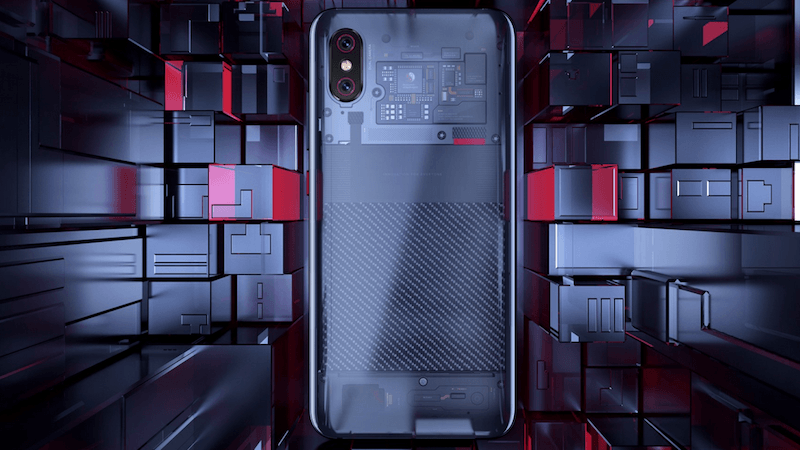 The Xiaomi Mi 8 Explorer Edition and the Mi 8 both sport the high-end Qualcomm Snapdragon 845 chipset. Speaking of the memory, Mi 8 comes with 6GB of RAM, while the Mi 8 Explorer Edition comes with 8GB of RAM. For internal storage, the Mi 8 features 128GB of internal storage, while the Mi 8 is available in three variants of 64GB, 128GB, and 256GB. The third device, the Mi 8 SE sports Qualcomm’s latest Snapdragon 710 processor. The device comes in two variants – 4GB RAM + 64GB storage and 6GB RAM + 64GB storage. All these devices by Xiaomi will come with Android 8.1 with MIUI 10 on top of them, also, there is not any memory expansion option. The Mi 8 packs a 3400mAh battery which is accompanied by Qualcomm Quick Charge 4+ support for fast charging. This puts it ahead of the other two phones. The Mi 8 Explorer Edition, on the other hand, comes with a 3000mAh capacity battery with Qualcomm Quick Charge 4+ support. The Mi 8 SE goes further ahead in terms of battery by packing 3120mAh along with Qualcomm Quick Charge 3.0 support. The Xiaomi Mi 8 and Mi 8 Explorer Edition smartphones sport a dual camera setup comprising of 12MP + 12MP sensors. The primary sensor comes with a 1.4um pixel size, four-axis optical image stabilisation, Dual Pixel AF, and a f/1.8 aperture. The secondary 12MP sensor comes with 1.0um pixel size and a f/2.4 aperture. Owing to this dual camera setup the phone enables 2x optical zoom as well the Portrait Mode feature. The portrait mode is also enhanced by AI, lifting the quality of the images to that comparable with the iPhones. Being the less pricey version, the Xiaomi Mi 8 SE sports a slightly underwhelming dual camera setup comprising of 12MP + 5MP sensors on the rear. The primary sensor comes with EIS, dual-pixel AF, and a f/1.9 aperture. A very impressive feat of the phones is the ability to record 4K videos at 60fps across all three devices. For selfies, the smartphones sport a 20MP sensor with AI Beautify and AI Portrait selfies. 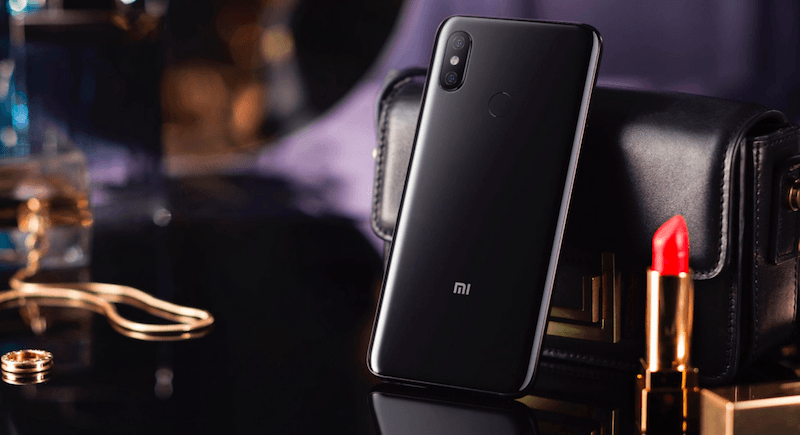 The Mi 8 and Mi 8 SE come with 3D facial recognition technology which makes them the first Android smartphone to offer Face ID-like facial recognition using an Infrared sensor and Infrared lighting. This enables the phone to accurately scan 4096 facial points.